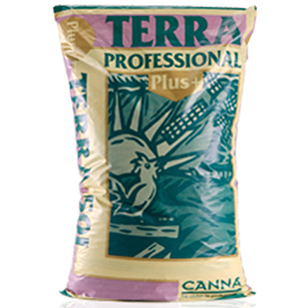 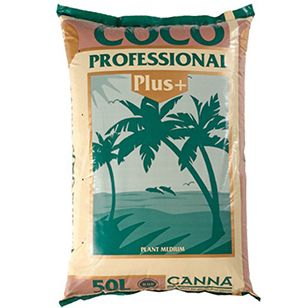 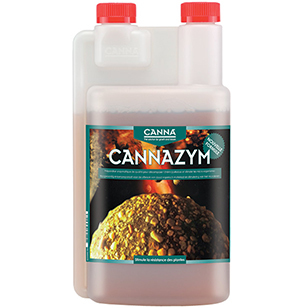 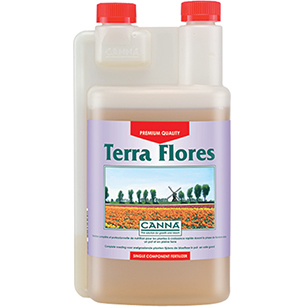 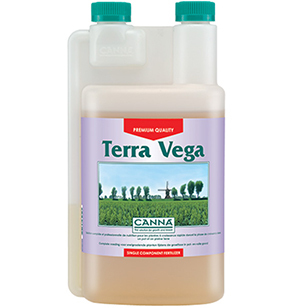 Canna is a brand of fertilizer , one of the best known on the European market. 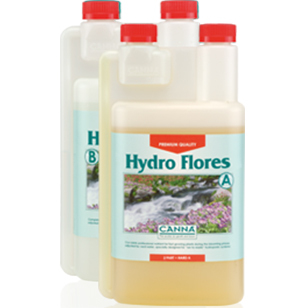 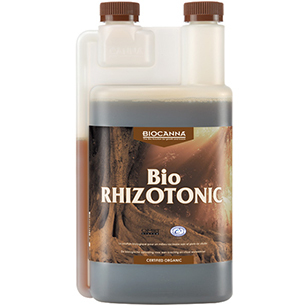 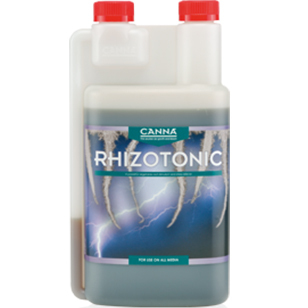 It is considered by many as one of the world leaders in terms of fertilization in hydroponics . 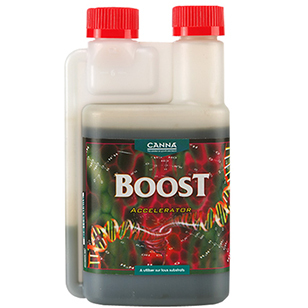 The results obtained with the Canna fertilizer , hydroponics on high-growth plants , are simply stunning. 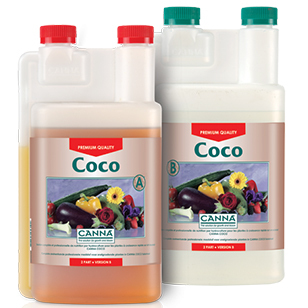 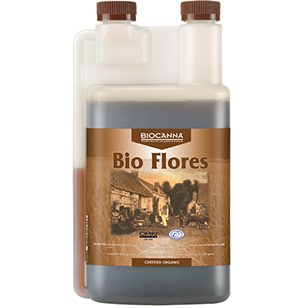 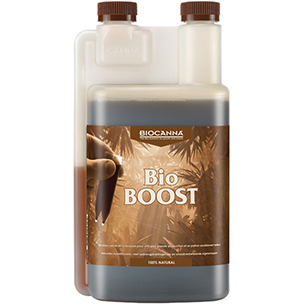 Canna has also launched a range of organic products under the brand Biocanna . 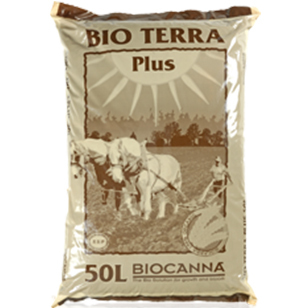 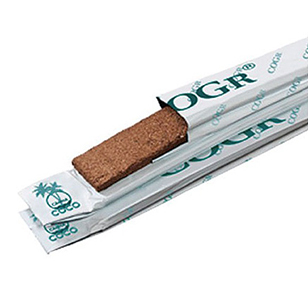 All products are 100% organic and specially designed for the cultivation on soil . 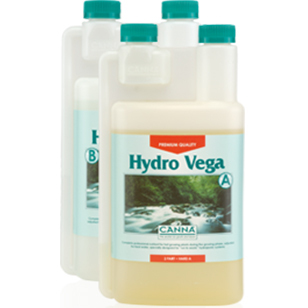 There are two versions: for fresh water or for hard water . Use to improve the health and crop plants. 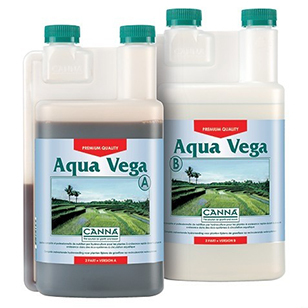 Use to improve or correct the nutrient solution.